Colt Hannigan returns to the Black Hills Wolves Pack a changed and determined wolf. Thrown out after he stood against the former Alpha, he has no love for Drew Tao, the current Alpha. Colt plans to challenge Drew for leadership of the pack—until he lays eyes on Tasha, the woman he thought dead but whom he never forgot. Permanently scarred after stepping between Colt and the former Alpha of the pack, Tasha survived for years by keeping her head down. Colt’s return is everything she’s desired, but she wants to live in a calm world surrounded by love, not another battle for dominance, which could destroy the newly-healed pack. Can Tasha convince Colt to find peace in her arms? 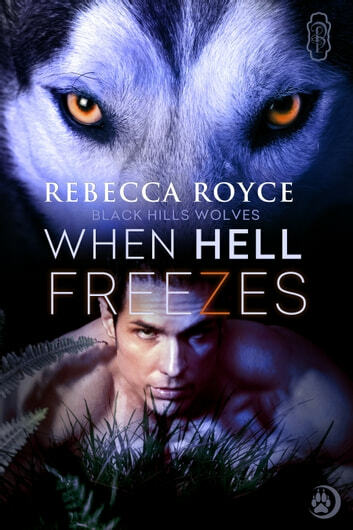 Will the Black Hills Wolves pack survive outside attacks if they cannot mend the internal injuries of the past?